Create a legacy with Intaction to ensure that the march against genital cutting continues. You can fulfill your financial goals and help Intaction save generations of children from being subjected to genital cutting by including a charitable gift in your estate plans. A simple, flexible and versatile way to ensure Intaction can continue our vital work in the future is a gift in your will or living trust, known as a charitable bequest. By including a bequest to Intaction in your will or living trust, you will make a profound difference in the future of genital integrity advocacy for years to come. This flexible gift option can be revised at any time, and can be made as a specific amount or a percentage of your estate—allowing you to also take care of your family. In addition, your gift entitles your estate to an unlimited federal estate tax charitable deduction. 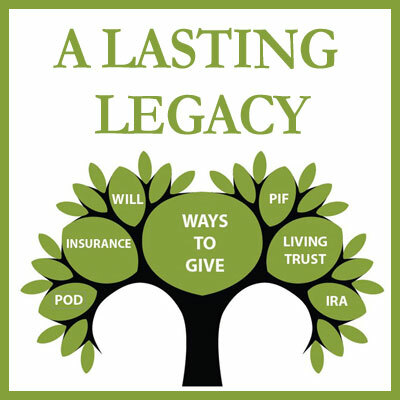 Contact us by email or at 866-636-7375 for additional information on planned giving or beneficiary designations. If you name Intaction in your plans, please use our legal name and address. Please let us know if you have made a gift to Intaction in your estate plans.